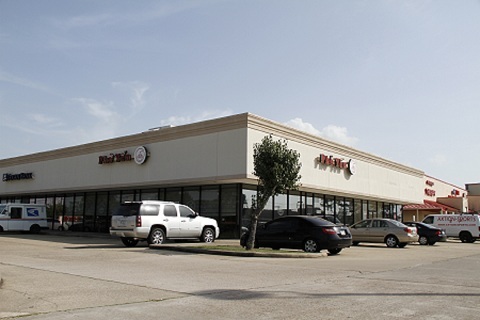 Pho Yen is honor to serve Friendswood neighbor and other welcome-guess throughout more than 8 years. As a Vietnamese and Chinese cuisine, we offer the style of cooking derived from Vietnam and China with fish sauce, soy sauce, rice, fresh herbs, fruits and vegetables all commonly used. Traditional vietnamese cooking is greatly admired for freshness of the ingredients and for the healthy eating style, yet the chinese foods taste brings to you the condiments that accompany traditional chinese meals which are usually colorful and arranged in eye-pleasing manners. 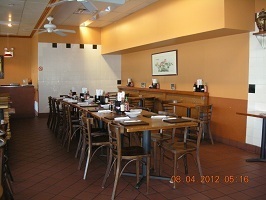 © 2012 Pho Yen Vietnamese & Chinese Cuisine.